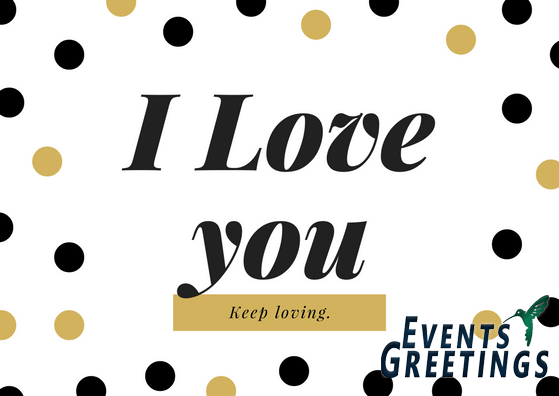 Expressing your love to your boyfriend or husband or family friend through Love Quotes is a very popular and a heartwarming way ever. Love should be expressed in the best possible way to let your loved ones feel and know that how much you adore them and how much they are important to you. 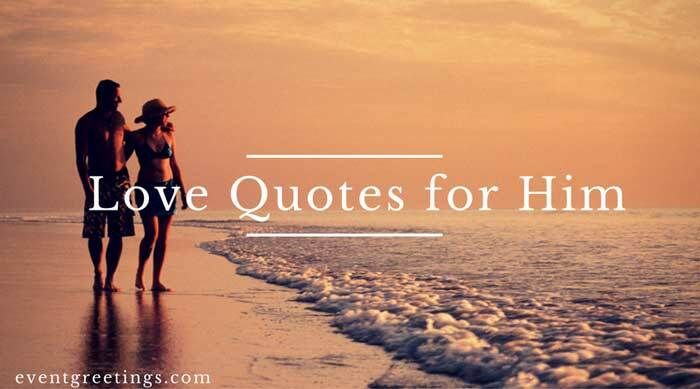 Here, we have the best collection of the emotional ‘Love Quotes for Him’, that you can use to surprise and cheer up your man by letting him know about the intensity of your love, you have for him. You do not need to hesitate anymore that how to explain your feelings to your boyfriend or husband that you possess because the following quotes shall help you to describe your feelings in the most beautiful and perfect way.